According to the EPA, radon is responsible for thousands of lung cancer deaths each year. It is the second leading cause of lung cancer and the number one cause of lung cancer for non-smokers. Councilmember Craig Rice, the lead sponsor of the County law requiring a radon test when a single-family home is sold, is an advocate for radon education. 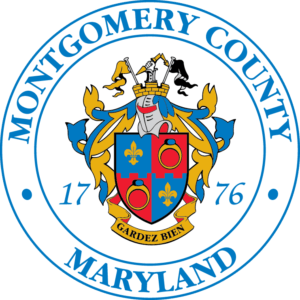 For more information on radon, testing and finding a radon mitigation contractor, visit the DEP radon website at montgomerycountymd.gov/radon. 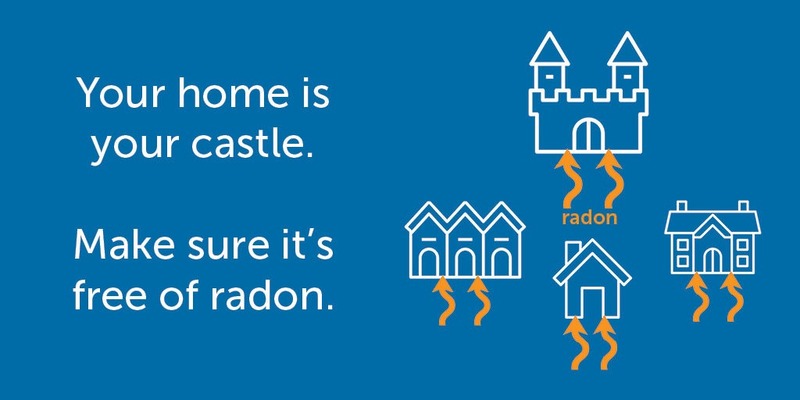 3 comments on "For Radon Action Month, test your home for radon"